It’s inspired by a place where history runs deep. North of Boston, in the county now known as Essex, Chebacco Parish was one of the earliest European settlements in the mid-1600s. Today, centuries-old roads, paths and trails make it a perfect place for adventurous rides—if you have the right bike. Meet the Chebacco. It’s named after our local stomping grounds, but it’s at home wherever roads can get rough and rides turn into adventures. Gravel grinding, cyclocross racing, tackling a commute in the urban jungle. Now, for the first time, you can do all those things on one bike that delivers remarkable versatility plus the signature Parlee ride quality. Rather than follow the traditional blueprint for a cyclocross bike, we set out to create a premium ride experience with nearly unlimited capabilities. With disc brakes, wide tire clearance (up to 40mm) and hidden fender mounts front and rear, this 100 percent carbon fiber frame that lets you expand your riding possibilities—while giving up nothing in terms of lightweight performance and ride quality. 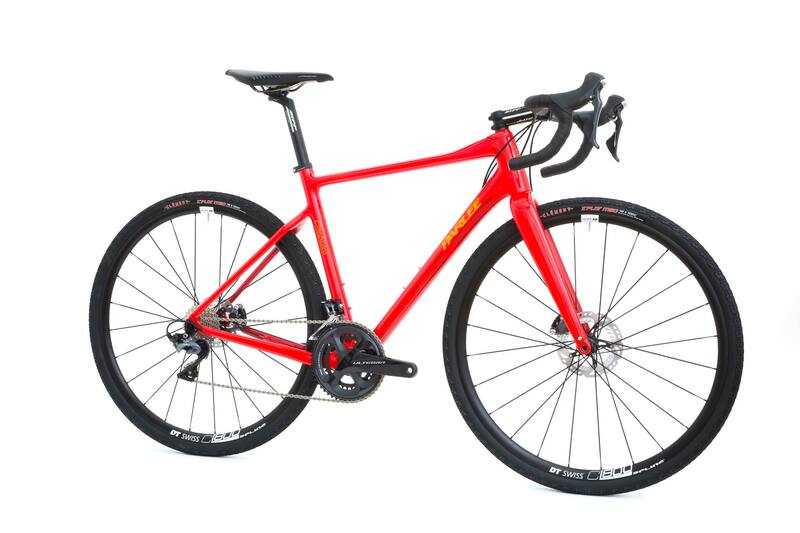 The Chebacco shares the same DNA as Parlee road bikes such as the Z series and Altum models. 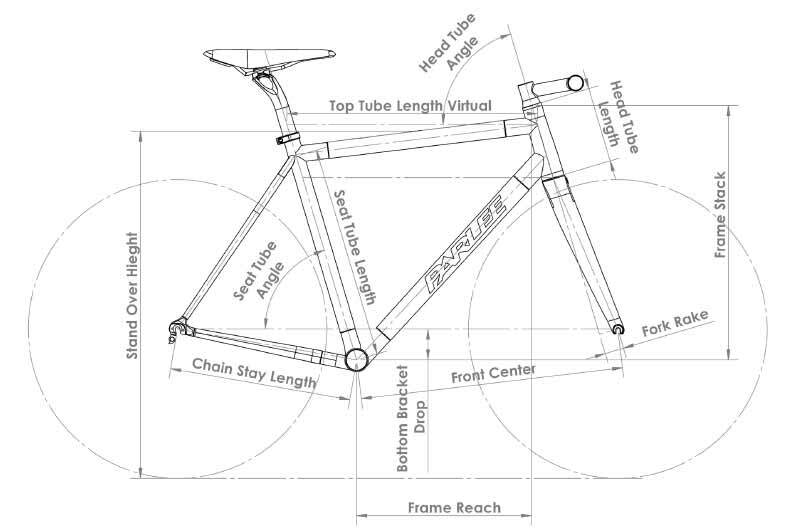 The frame is handcrafted from the same carbon fiber materials, but with purpose-built geometry and design features including wider chainstays and seatstays. 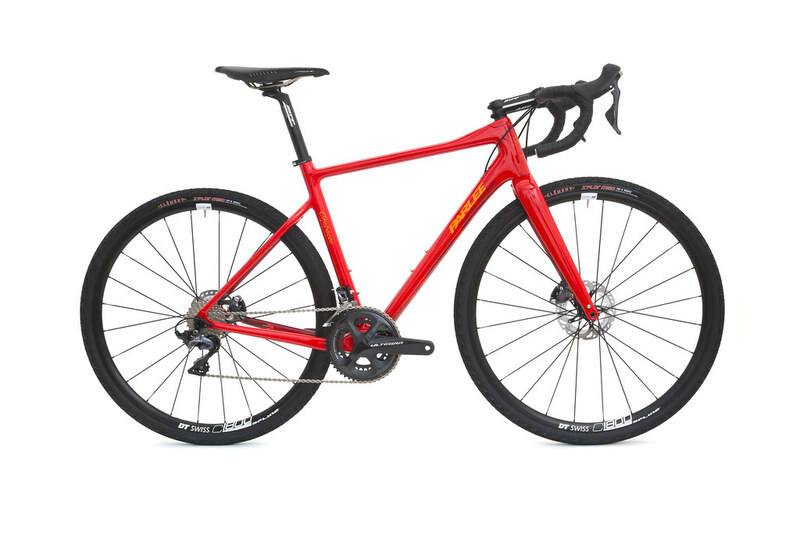 The bottom bracket is a bit lower than traditional Euro’ style cyclocross bikes, and the head tube angle a bit slacker. This gives the Chebacco a smooth, stable ride at speed, especially when you’re pounding through gravel, dirt or variable road surfaces. 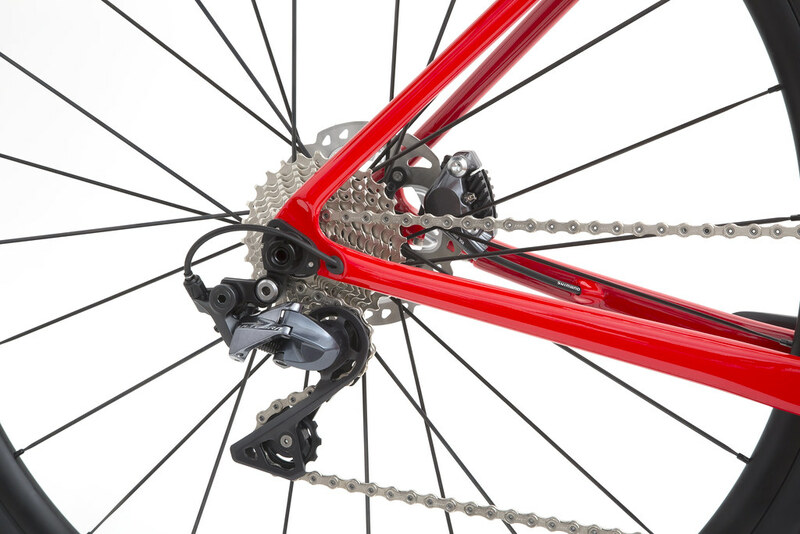 The Chebacco’s rear brake hose is routed through the downtube and chainstay, allowing the rear disc brake caliper to be mounted inside the triangle. 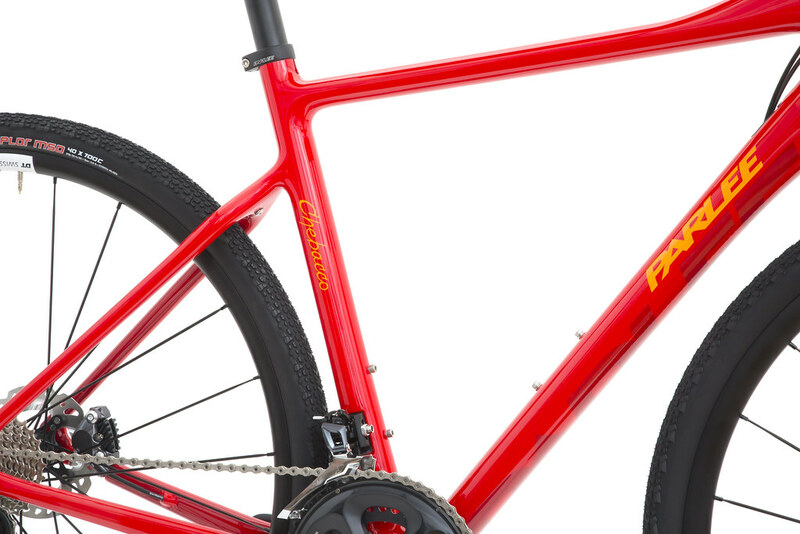 The rear dropouts are modular, compatible with either thru-axle or QR, and the frame also includes integrated fender mounts for a sleek setup in wet weather conditions. You don’t need three different bikes for cyclocross racing, gravel grinding and winter road riding. You just need one Parlee. 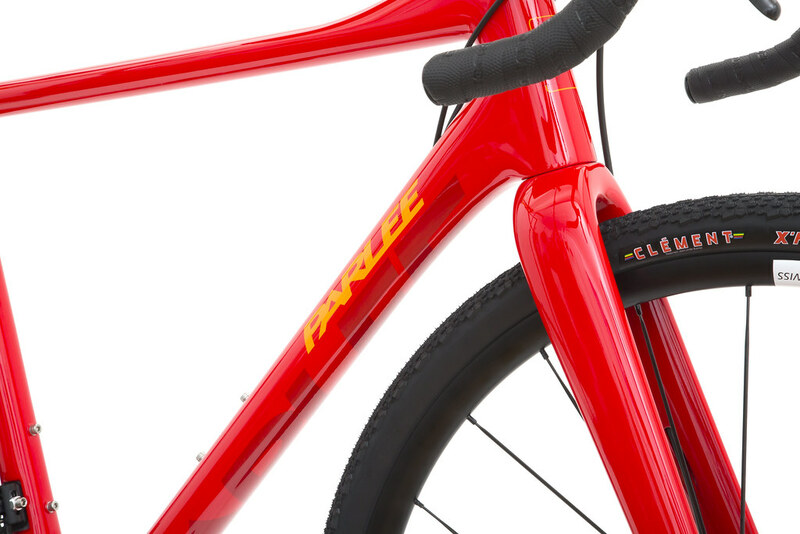 STANDARD FINISH: Gloss Enzo Red with Rioja fork and stay fills, Rioja and PC Orange logos.